WOW where did a year go? 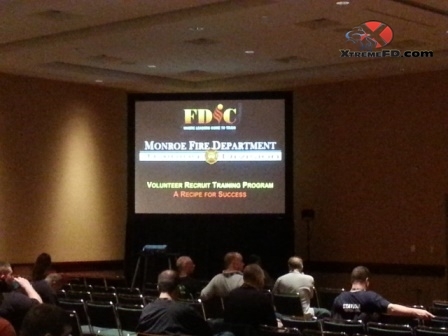 I am off to FDIC 2014 in Indianapolis and will be presenting “Volunteer Recruit Training Programs: A recipe for success” immediately following the opening ceremony at 10:30am on Wednesday in room(s) 132-133. Please stop by and say hello if your in town. For those who have not been to FDIC or have only attended the vendor show (which is HUGE), I encourage you to take the time and attend the conference. The two and a half days of classroom trainings are the best I have ever attended. 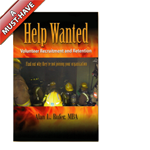 There is something for everyone, big city, little city, volunteer, combination, and career – if you want to learn, FDIC is the place to go, HANDS DOWN!